Rideon's Mercenaries Saga Chronicles is coming to Nintendo Switch, according to a surprise New Years Day reveal by publisher CIRCLE Ent. It is already 2018 in Japan, so Japan-based publisher CIRCLE Ent. has revealed their teased January 1 Nintendo Switch announcement: strategy role-playing series Mercenaries Saga will be coming to the latest Nintendo platform. As an even better announcement, the game will be Mercenaries Saga Chronicles — most likely an anthology or remaster of the first three games in the series. News of the collection’s launch game from developer CIRCLE Ent.’s official Twitter account earlier today when the clocks struck midnight in Japan. The announcement itself is light on details, however we do know that this will be the first time that Mercenaries Saga has been on a Nintendo platform. 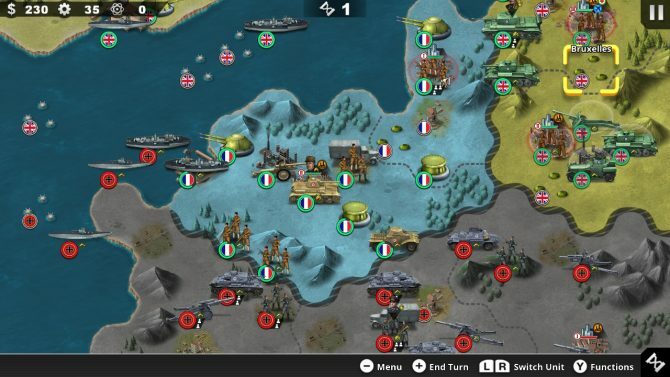 The series was developed by Japanese developer Rideon, and originally started as a Japanese-only mobile game that is often described as a Final Fantasy Tactics spiritual successor. 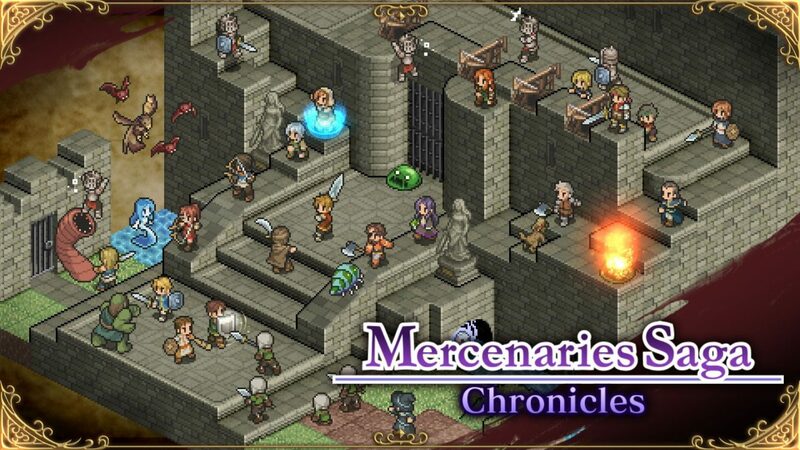 And while the original Mercenaries Saga never saw a console or Western release, Mercenaries Saga 2 (released for Nintendo 3DS in 2015, and later on iOS and Android) enhanced the gameplay and adapted it for a more-traditional controller layout. 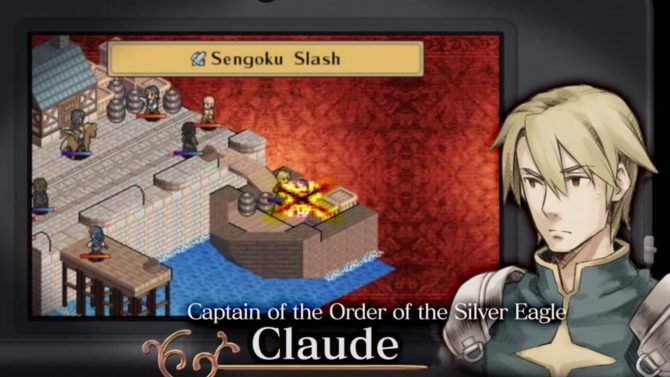 Finally, Mercenaries Saga 3 launched exclusively for Nintendo 3DS in late-2016. So not only will this be the first time all three games are on a Nintendo platform, but also the first time all three games will be available localized for the West.